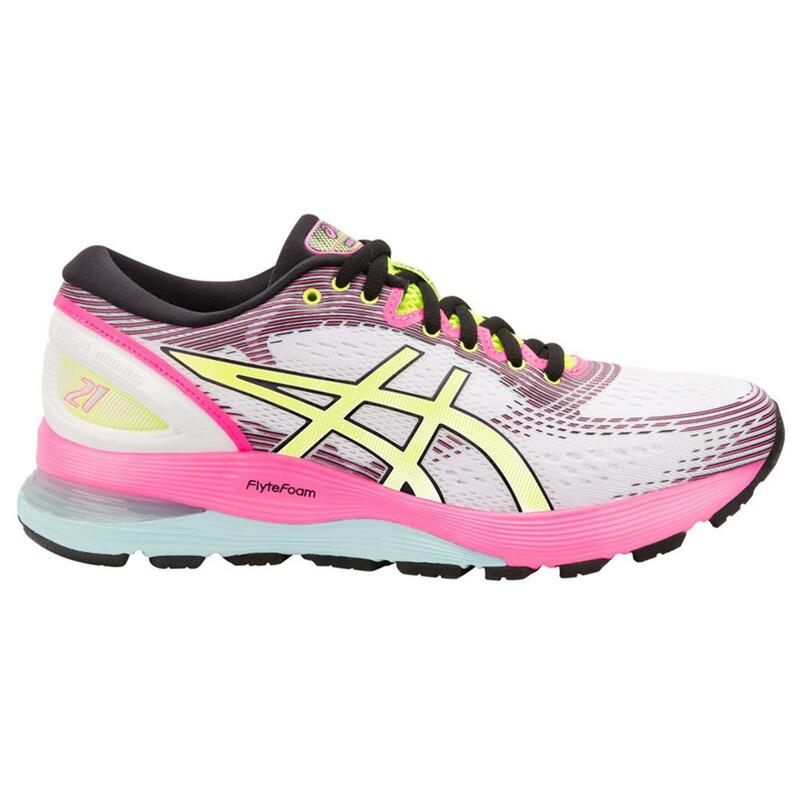 Feel the confidence to push your run further with the re-engineered ASICS GEL-NIMBUS 21 women's running shoe, designed to offer ultimate comfort and a perfect fit. These luxurious sports shoes for men feature an innovative midsole set-up that incorporates FlyteFoam Propel to give you maximum bounce on the forefoot and to help move you forward. 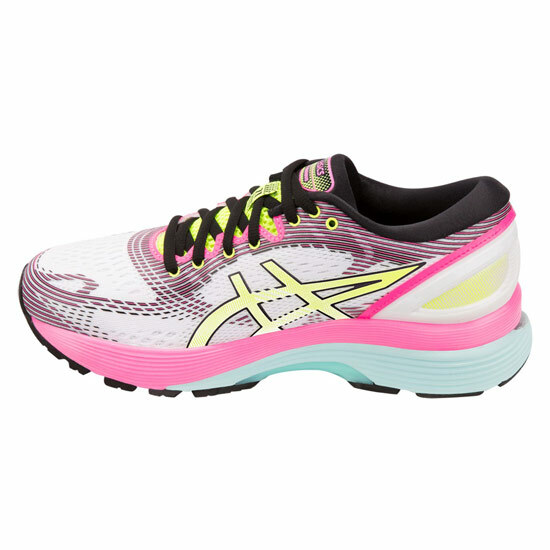 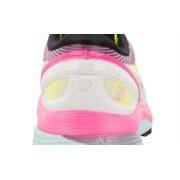 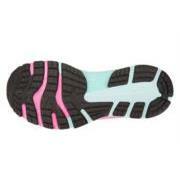 Perfect for long distance runs, these ASICS women’s running shoes bring comfort wherever you’re training. 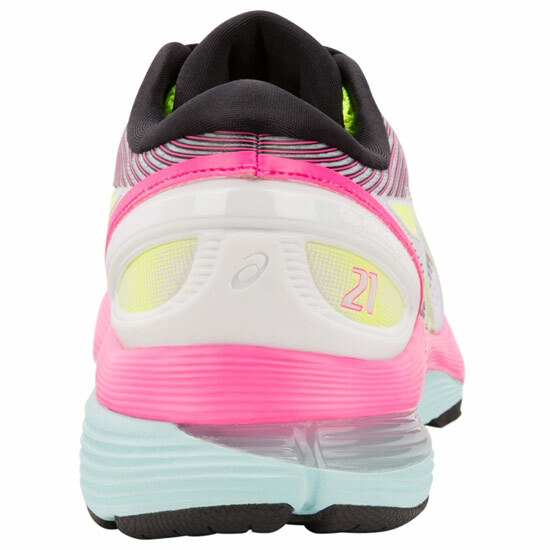 A new engineered mesh offers you more breathability and support, and a spacious toe-box and GEL cushioning on the forefoot give your feet more space to move. 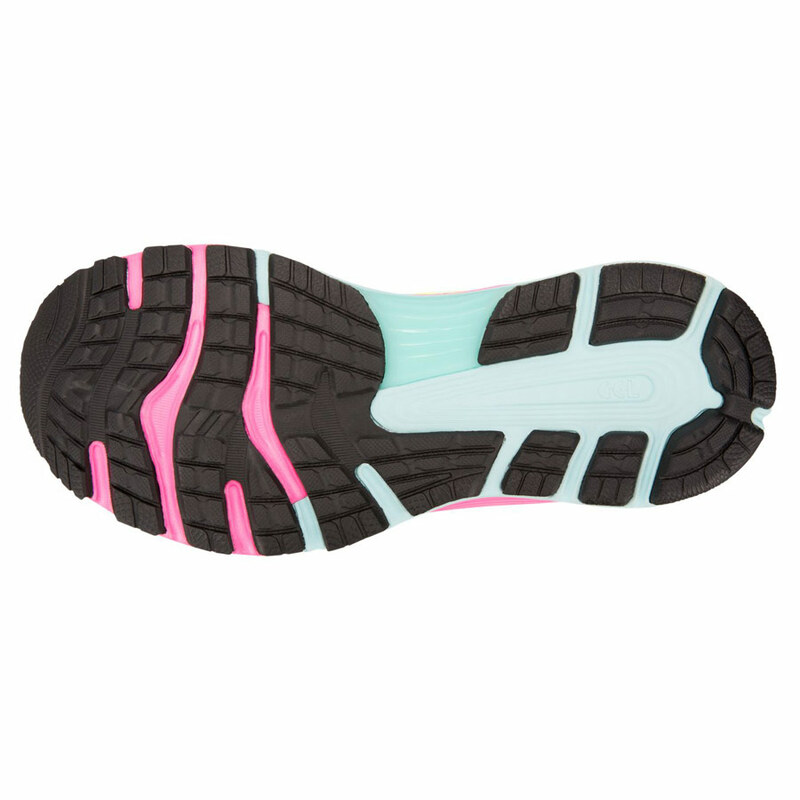 There’s also an external clutch counter to provide your heel with the ultimate support, an OrthoLite collar sponge that provides effective moisture management, and a moulded EVA sockliner that helps keep your feet comfortable and dry as you tear up the terrain.